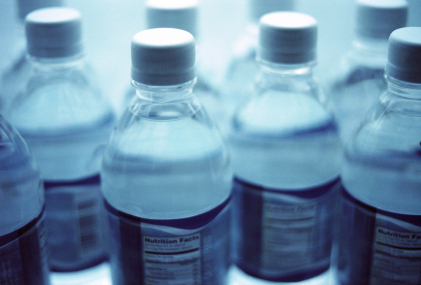 Bisphenol A (BPA) has been used in plastic products since the 1950s and is commonly found in can linings, plastic bottles, and receipt paper. An increasing body of scientific evidence indicates that BPA is a potent neural and reproductive toxicant impacting fetal and infant development. In 2009, As You Sow asked Whole Foods to eliminate BPA from their private label water bottles to protect their customers and their “healthy living” brand. After several months of engagement, Whole Foods agreed to phase out BPA from their water bottle product line by the end of 2009. Customers can now enjoy their water knowing that they are not being exposed to a potentially dangerous reproductive toxicant.